Abstract Rude and Sab The Artist (Musab) releasing The Awful Truth on Nov. 23rd! One of the founders of Rhymesayers (Musab aka Sab The Artist) and one of the West Coast's Best MCs Abstract Rude have teamed up to release a brand new album called The Awful Truth. The project drops on Black Friday (11/23) and is a limited edition release of only a thousand copies and currently exclusively available only at Fifth Element. 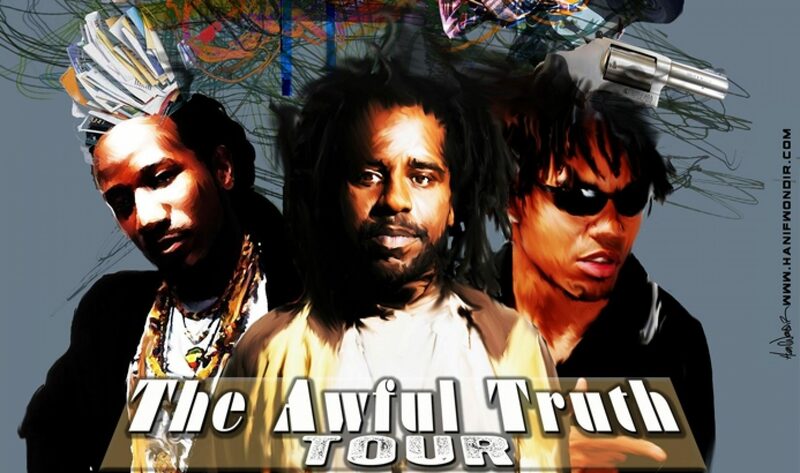 The Awful Truth is a ten track project produced by Ganzobean (except the title track produced by Orikal Uno) that exists as a nice merging of both MCs styles. 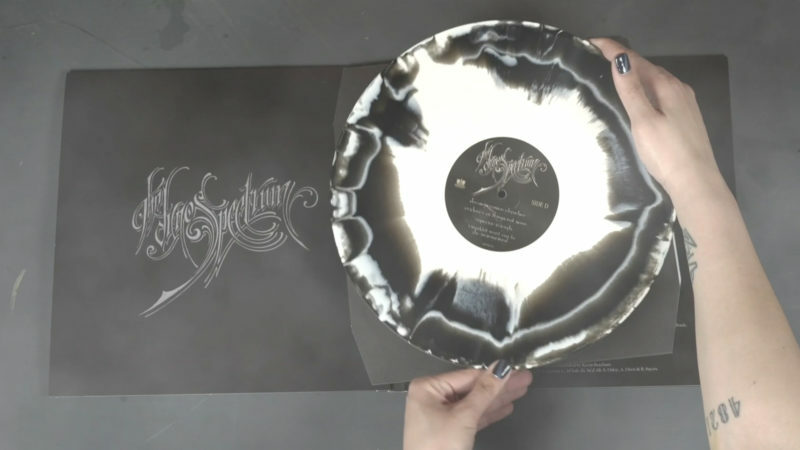 Immediately upon listening it occurs to you that this is a collaboration that may not have seemed obvious from a distance, but a closer look reveals it as a perfect combination. Both MCs share many similar strengths; great storytelling skills, the gift of accurately and vividly depicting real life experiences and a love for exhibiting a mastery over the written word. Additionally, one of Abstract Rude's key vocal attributes has always been him using his voice as melodic instrument and this presence is strongly noted on Â most songs on"The Awful Truth". This project is a representation of all these skills, with a backing of moody and vibe-filled tracks that range from good feeling to emotionally moving to inspirational. Vocally, Musab and Abstract Rude shine through out the project and as an added bonus they bring along some of their friends. Guest appearances include Slug (of Atmosphere), Blueprint, Toki Wright, Grouch, and a upcoming Las Vegas MC, Highdro. 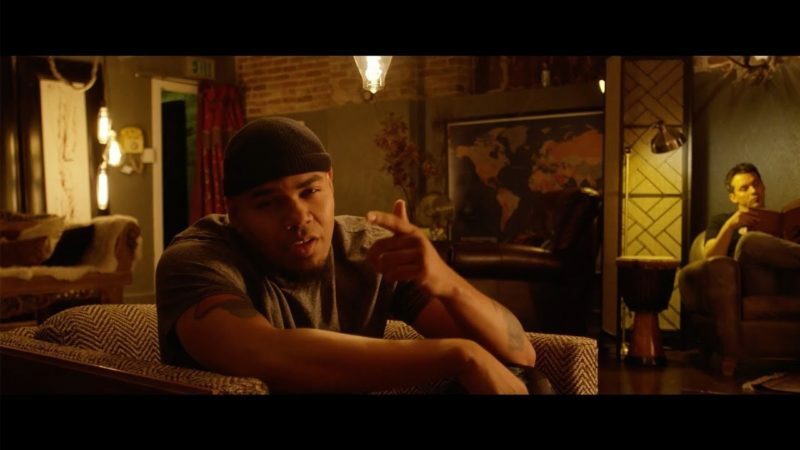 Musab and Ink Well Release New Music Video "Tight Rope"
Original Rhymesayer, Musab and producer Ink Well came together to create MInk and released Intellectual Property back in August 2017. While on Atmosphere's Welcome to Colorado Tour this past December Musab, Ink Well and Slug used a day off between shows to shoot "Tight Rope". October 29, 2002 saw the release of one of the most historically significant albums in the Rhymesayers catalog. 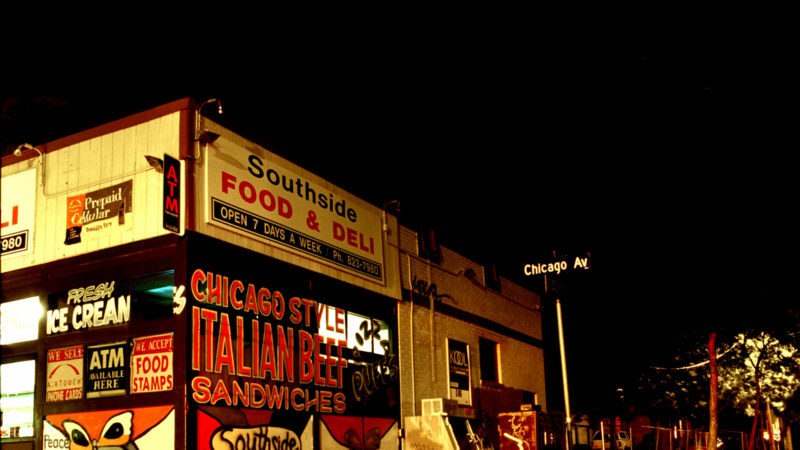 Hitting store shelves that day was the iconic image of Minneapolis MC Musab standing in front of Chicago Avenue’s Southside Food and Deli with three words that capture what a moment this was: Respect the Life.